The FDA just put their Digital Health Action Plan into practice with the announcement of the nine companies chosen as part of their Pre-certification Pilot Program. 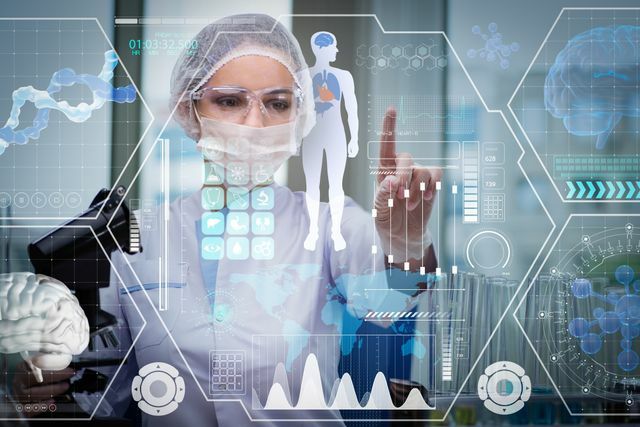 From pharma, to tech titans, to large and small health technology developers, these companies will usher in the FDA's new approach to digital health medical devices. Congratulations to Apple, Fitbit, Johnson & Johnson, Pear Therapeutics, Phosphorus, Roche, Samsung, Tidepool, and Verily!